Yvonne "Tootie" Leathers, 81, of Burlington, died at 3:31 PM Thursday, October 25, 2018, at the Great River Klein Center in West Burlington. Born July 8, 1937, in Sacramento, KY, she was the daughter of Edgar and Thelma Rea Davis Hampton. She married Roy Leon Patterson. He died in 1956. On December 6, 1958, she married James Junior Leathers in Springfield, IL. He died March 29, 2003. Yvonne worked for C & E, was a Nurse's Aid at Burlington Care Center and helped her husband at their tavern, The South Side. She enjoyed collecting antiques, especially pink depression glass. She would spend hours on her needlepoint and cross stitching projects. She enjoyed her rose garden and cooking pecan pies and fried chicken. Survivors include two sons, Roy (Deandra) Patterson of New London, James (Lisa) Leathers of Danville; one daughter, Holly Leathers of Hannibal, MO; eight grandchildren; 17 great-grandchildren and one on the way; four great-great grandchildren; and two son-in-laws, Scott Butler of Gladstone, IL and Juan Rodriguez of Section, AL. Besides her husband she was preceded in death by her parents, two daughters, Wanita Leathers and Revonne Butler, two grandchildren, Jamie Guzman and Jenna Leathers and one sister Winnie. Visitation will be from 1:00 PM until 2:00 PM with the family to receive friends Tuesday, October 30, 2018 at Prugh~Thielen Funeral Home. The funeral service for Mrs. Leathers will be 2:00 PM Tuesday, October 30, 2018, at Prugh~Thielen Funeral Home with Pastor Dean Graber officiating. Burial will be in Burlington Memorial Park Cemetery. A time of food and fellowship will be held in the community room at Prugh~Thielen Funeral Home following the burial. 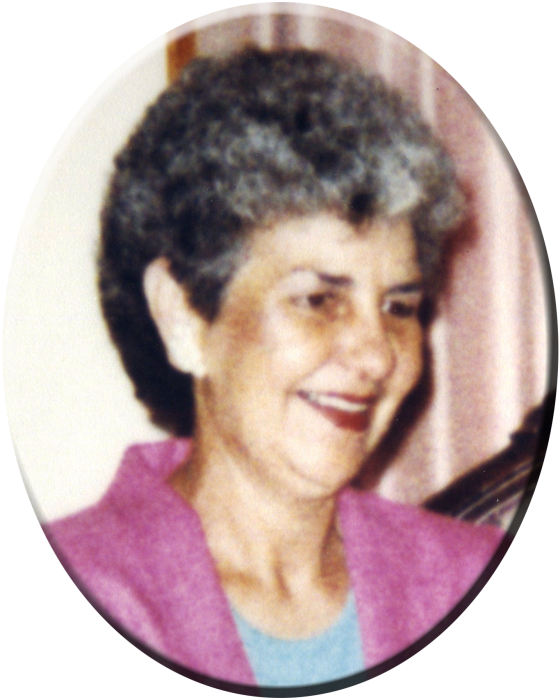 Yvonne Leathers Funeral Service from Prugh~Thielen Funeral Home on Vimeo.